You are nearing the age when you will be qualified to retire and probably, you now think about the things that you will enjoy after retirement. 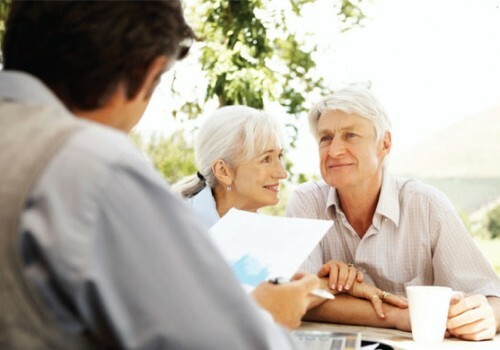 However, have you ever considered how much money will you need to retire? With today’s prices of prime commodities going up and up, there might be a small chance for you to have all the comforts that you were planning to have when you will be free from going to your job everyday and spending eight to ten hours in your office. Here are some easy steps to determine how much money you need to live comfortably after you have left your job. You can determine how much you need when you retire by estimating the amount of money that you spend every day at present. Once you have the figures, get 80% to 90% of it. That is the amount that you will need in order to survive after you retire. For example, you spend $100 a day today. This amounts to $3,000 a month. Eighty percent of that is $2,400. This is what the rule of thumb says. You can use retirement calculator to calculate the amount of money you need to retire. That is the amount of money that you need in order to live for a month after your retirement assuming your expenses will decrease after your retirement. This also assumes that you have no dependent, mortgage payment or EMI’s to be paid. While the rule is not perfect as thee are some people who may need more money after retirement. How are you going to do this? First, add expenses that you will think are necessary after retirement. At this point in your life, you might need medicines to keep you in good health or as treatment to some ailments. As you grow older, you may need more medical attention. Its better to have a medical insurance plan in kitty right now, if you haven’t bought for you till yet. This could eat up a big part of your monthly retirement income. In order to have a life that is free from financial worries, you must have a bigger retirement income. If you are planning to travel, you might be anticipating more expenses when you retire. Traveling is fun and being able to do it is a reward you can give to yourself for working so hard for so many years. However, traveling could be costly and you might need to have more income after you retire if you want to have the pleasure of visiting other places. Some retirees reduce the cost of living after they retire by relocating to places where cost of living is low. This is one way of stretching whatever amount you will receive after you have left your job. This means that you will need less but still maintain the kind of life that you are used to when you are still working. A few retirees still take on some jobs to increase their retirement income. The new job will reduce their dependence on the retirement income that they receive and would even allow them to have some savings. When determining how much money you will need after you retire, you must always consider inflation as a factor. Every year, prices go up; they seldom go down. The purchasing power of your retirement income would lessen as years pass by. Because of this, the amount that you will need based on your own estimate may be lower than the actual cost of living when you retire. You need to consider your place of stay after retirement to calculate the money you need after retirement. Places like New York, San Francisco, Honolulu are typically quite expensive than the cities like Indiana, Denver and Texas. Cost of living in some cities is much higher than others. Your place of stay plays and important role in determining the amount of money you need to retire. 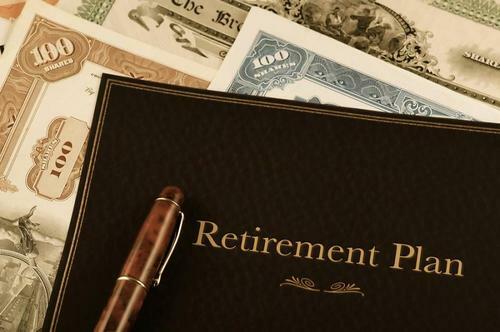 For many people, retirement is something to look forward to but with the cost of living rising every year; it may not be as pleasant as what everyone has anticipated.